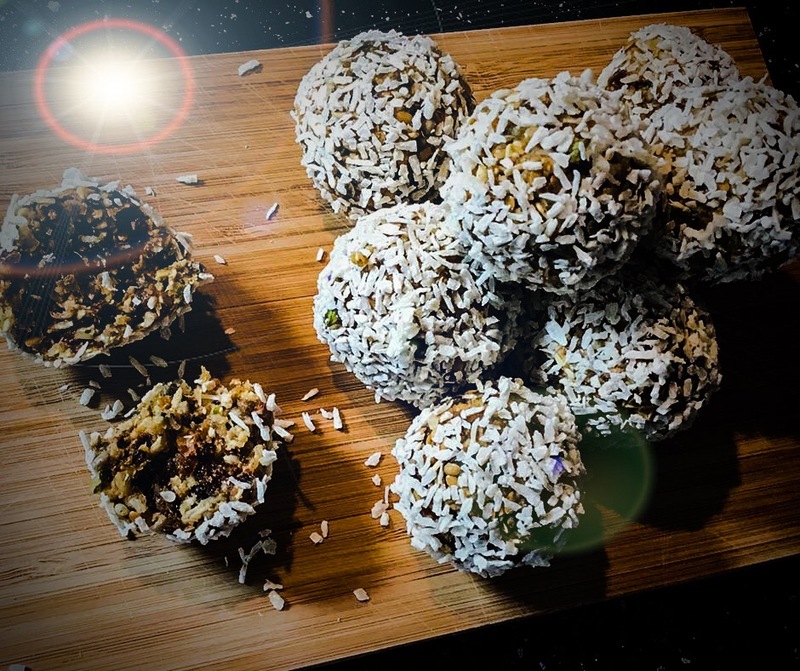 This weekend we had a go at making some delicious energy balls! 1. Put all of the ingredients (except the extra desiccated coconut) into a food processor and blend until well combined. You may need to do this in two batches and then combine all of the processed ingredients in one large bowl. 2. Using damp hands roll heaped tablespoosn of the mixture into balls. 3. Roll the balls in the extra desiccated coconut and place on a tray lined with baking paper. 4. Refridgerate for about 2 hours and then enjoy! 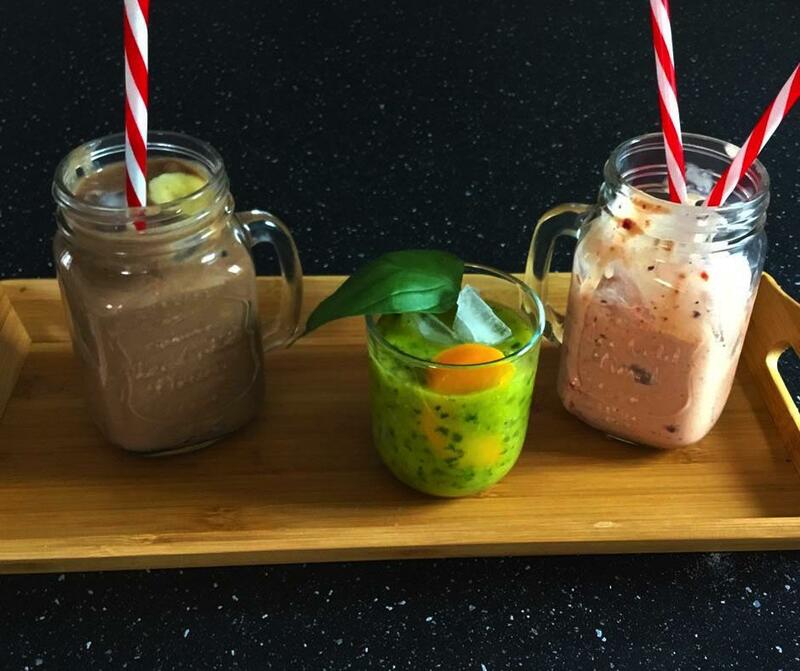 The energy balls can be kept in an airtight tub in the fridge for up to a week. Delicious and energy-packed snacks!